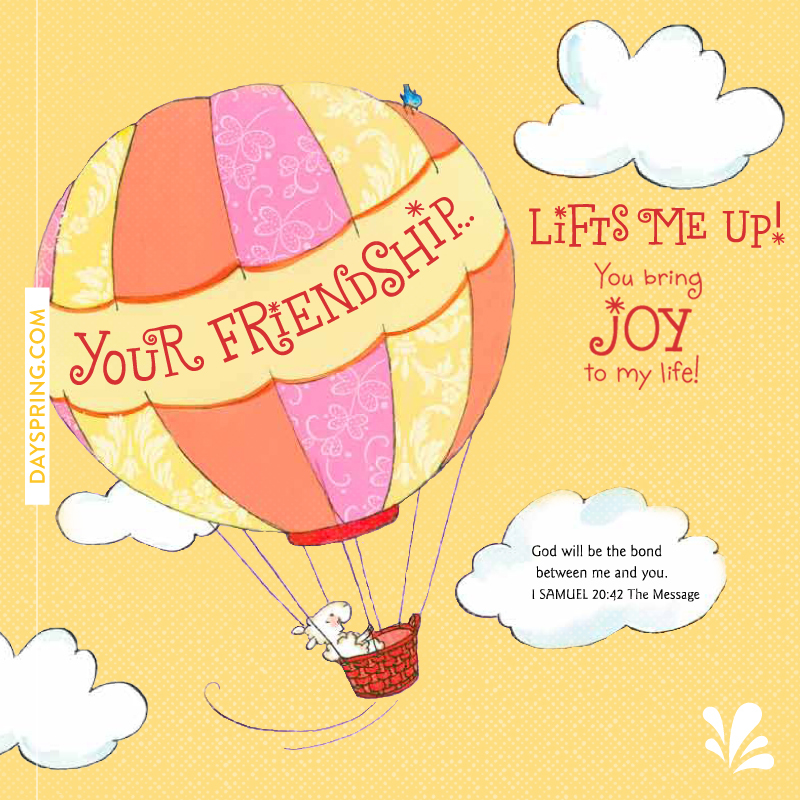 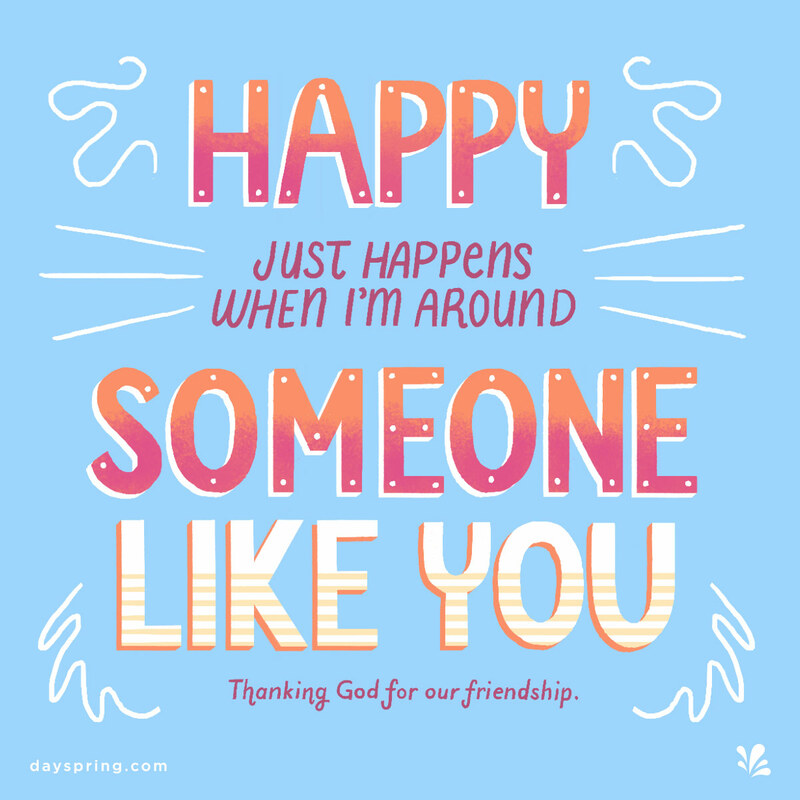 Browse our collection of friendship eCards to find the perfect message for someone special to you. 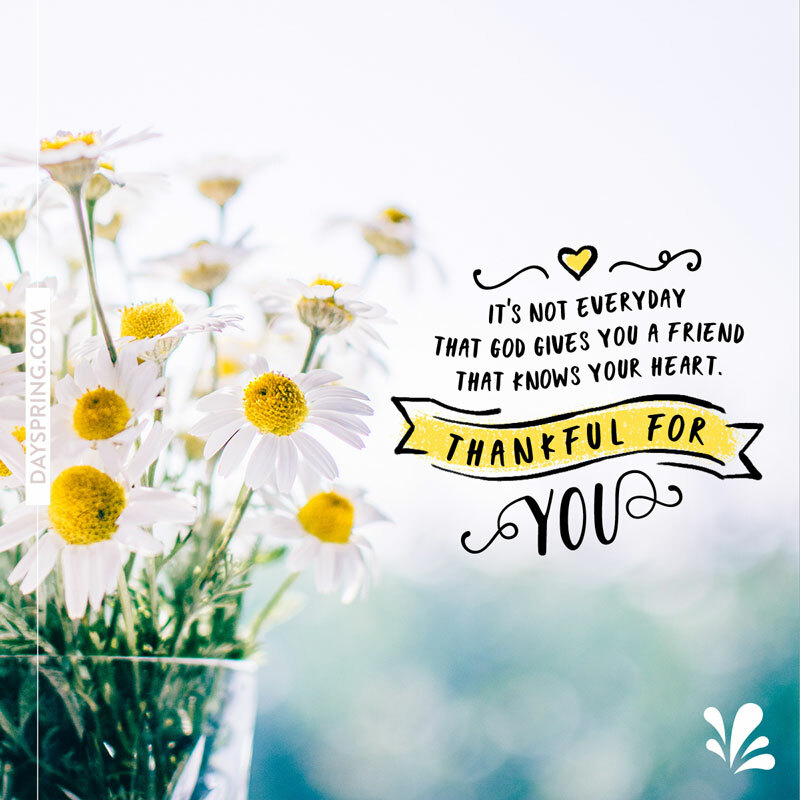 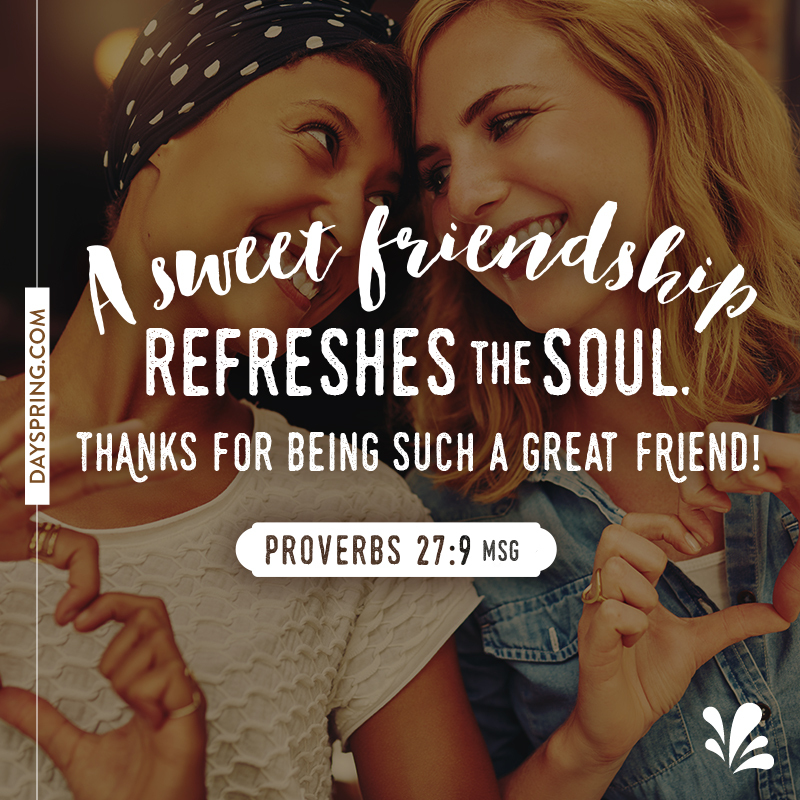 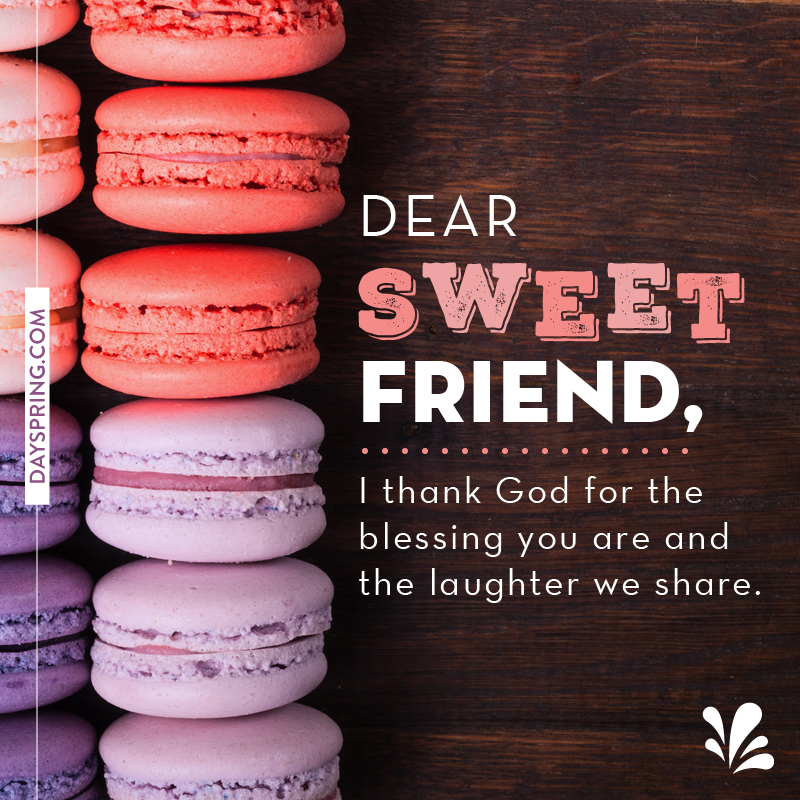 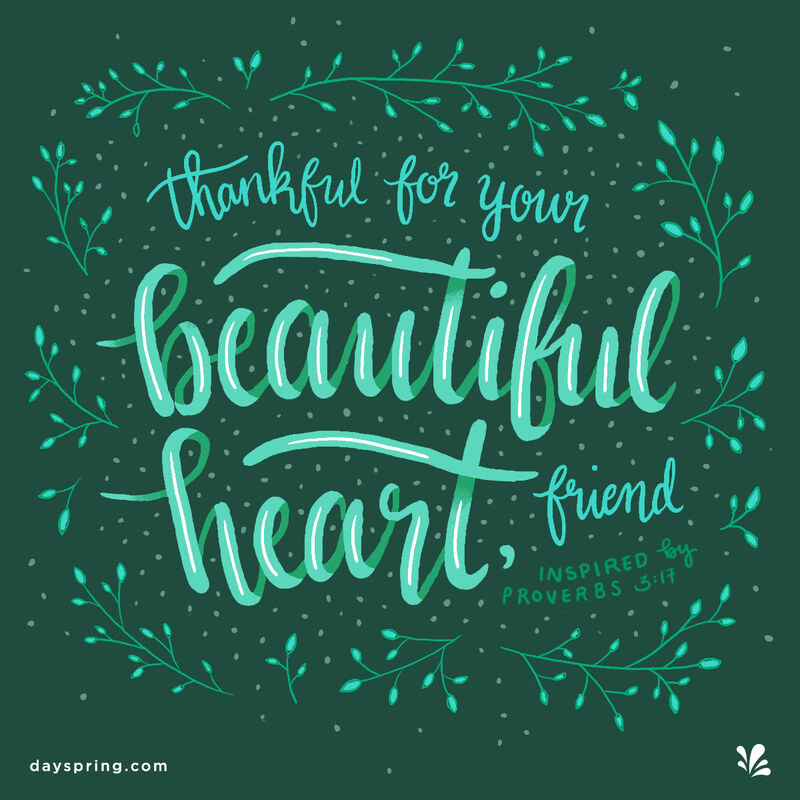 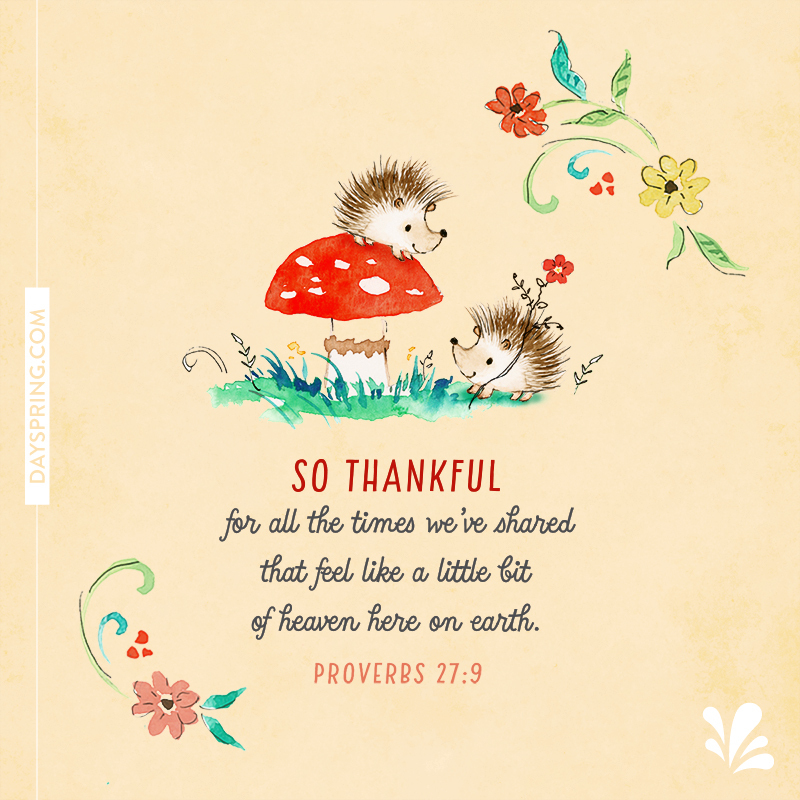 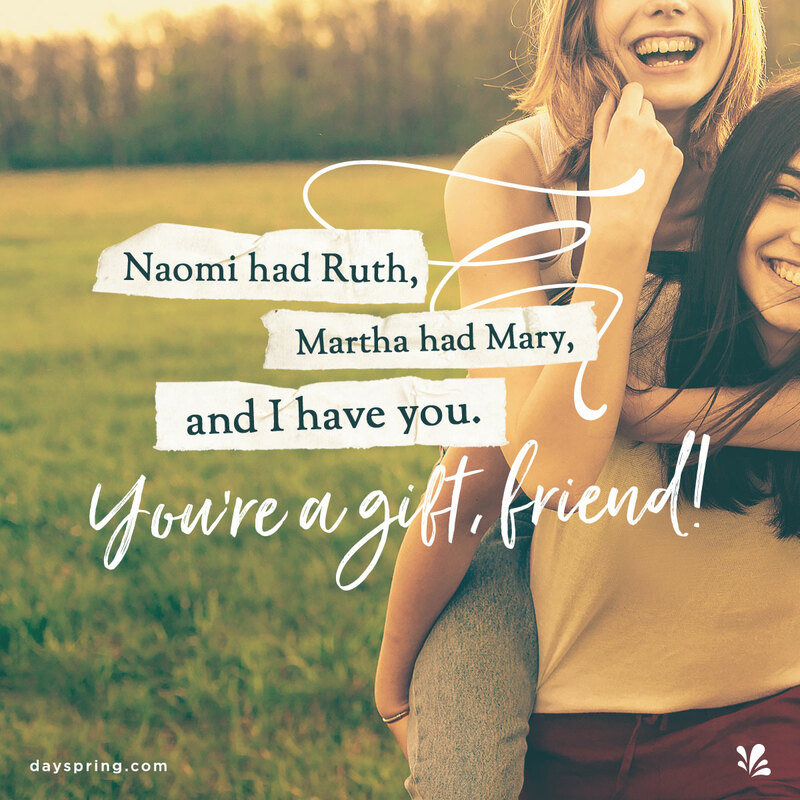 For old friends, new ones, maybe even a sibling with whom you share a special bond—sending a free friendship eCard is a gesture that lets them know just how much you appreciate them. 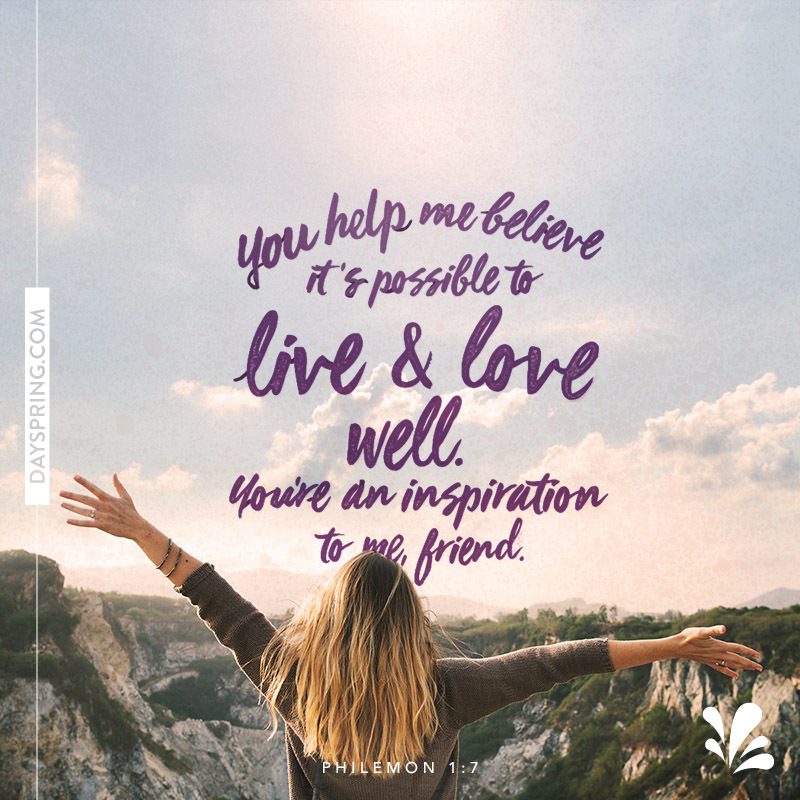 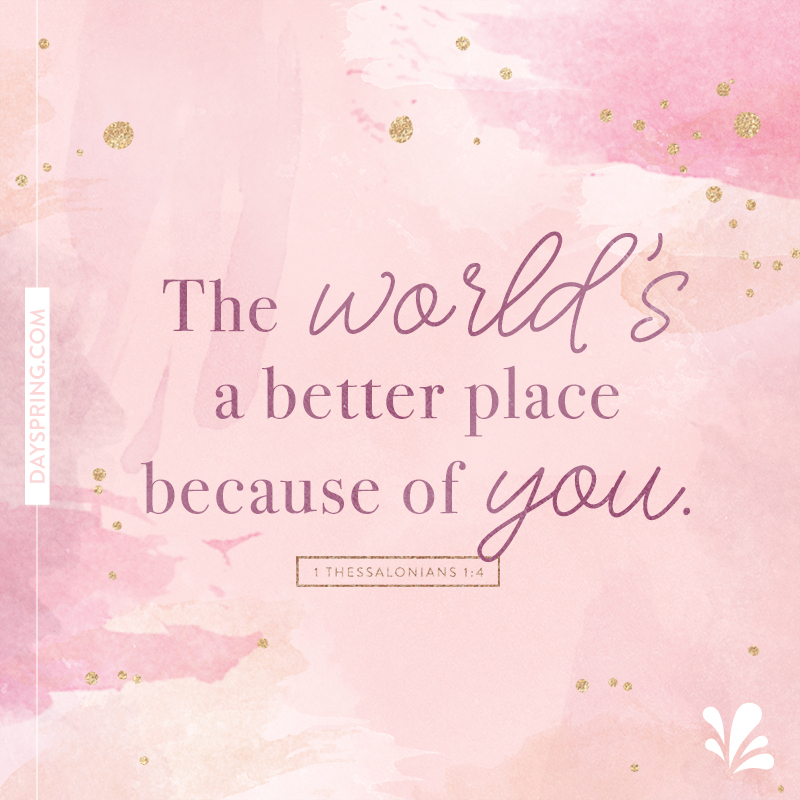 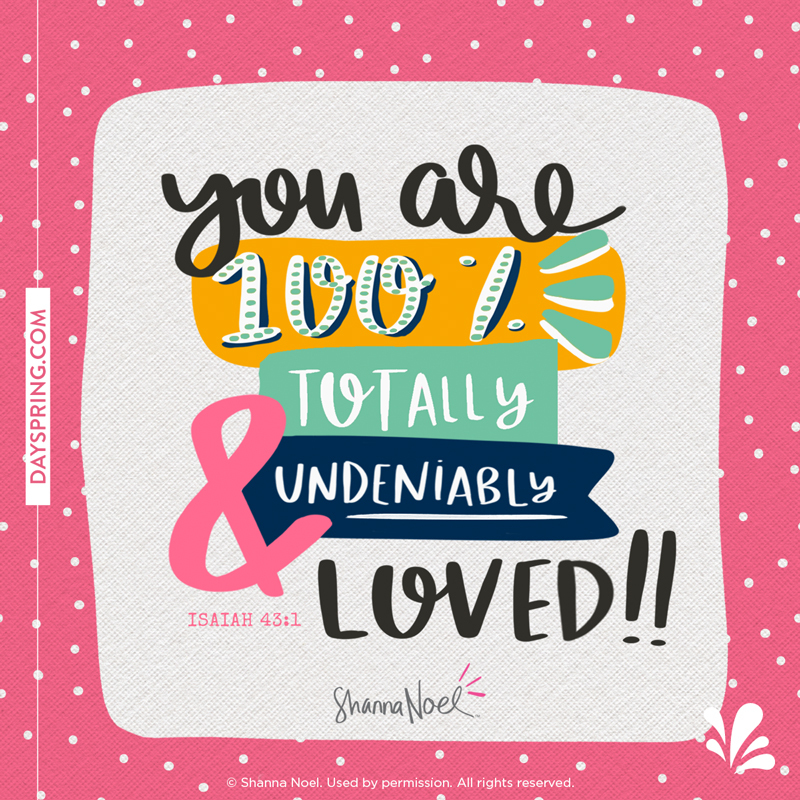 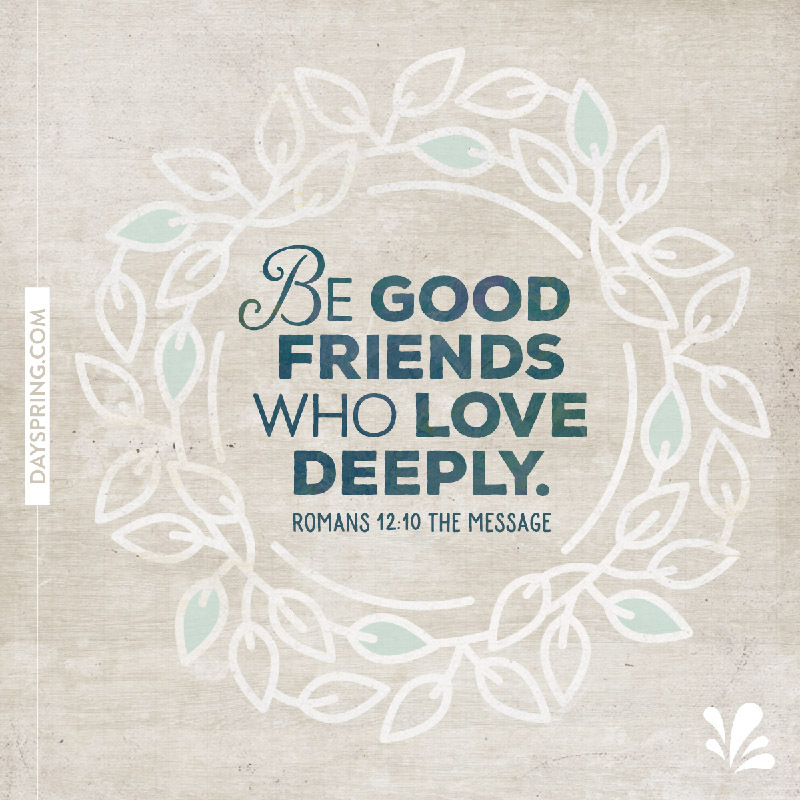 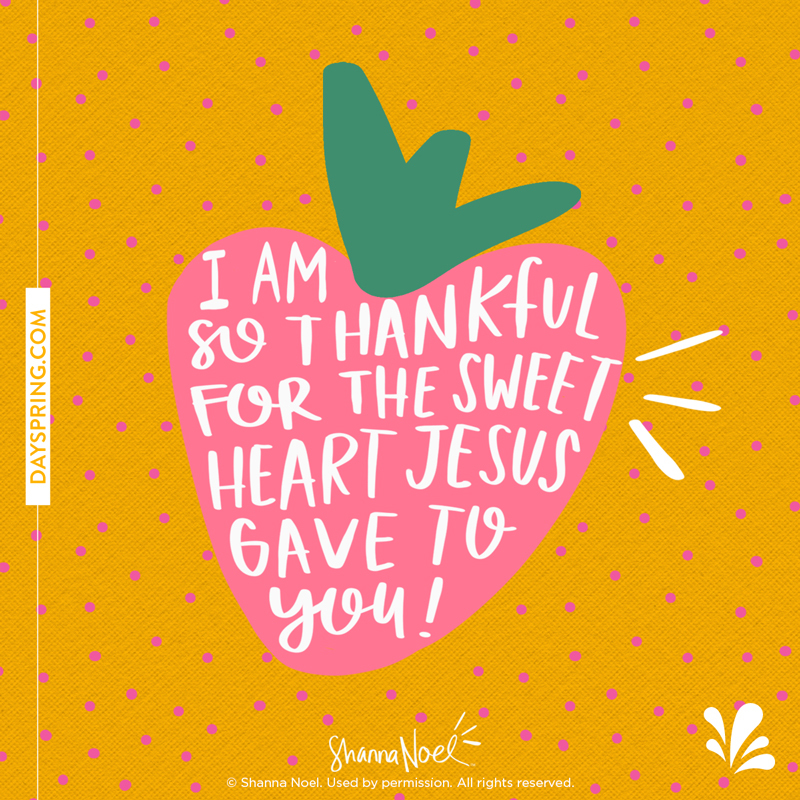 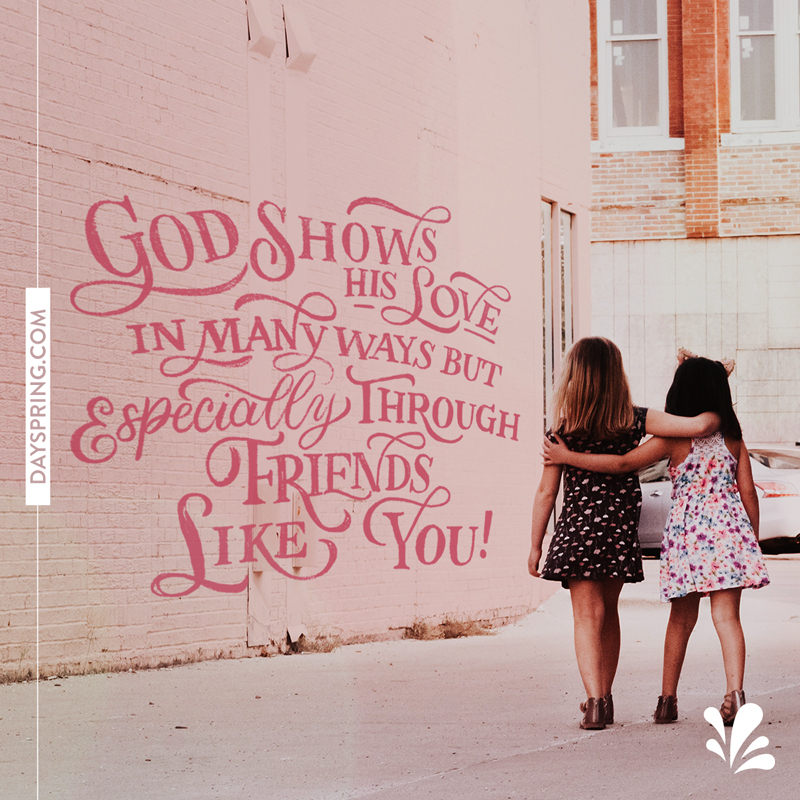 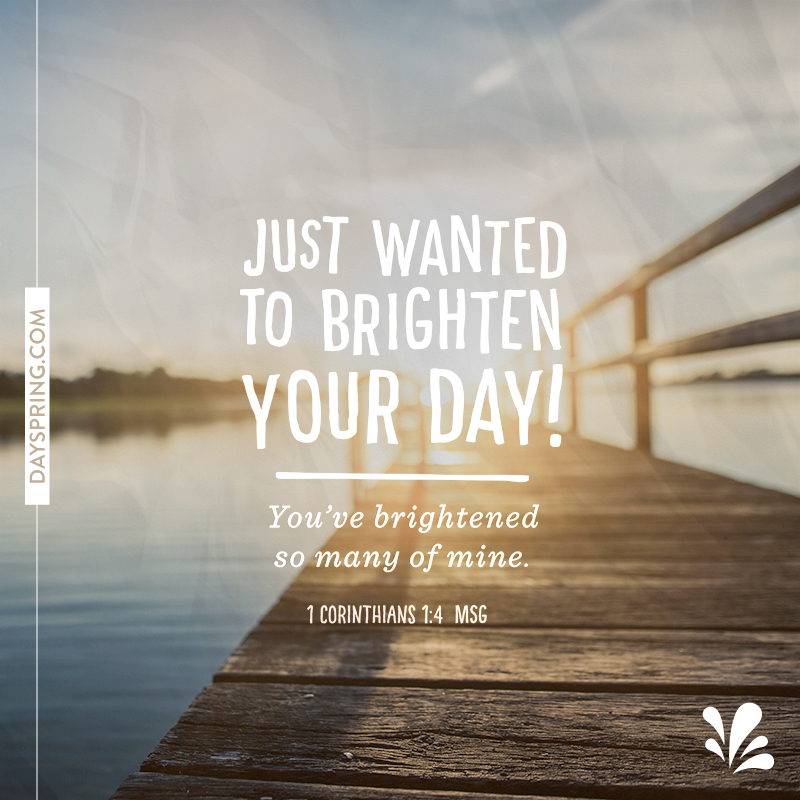 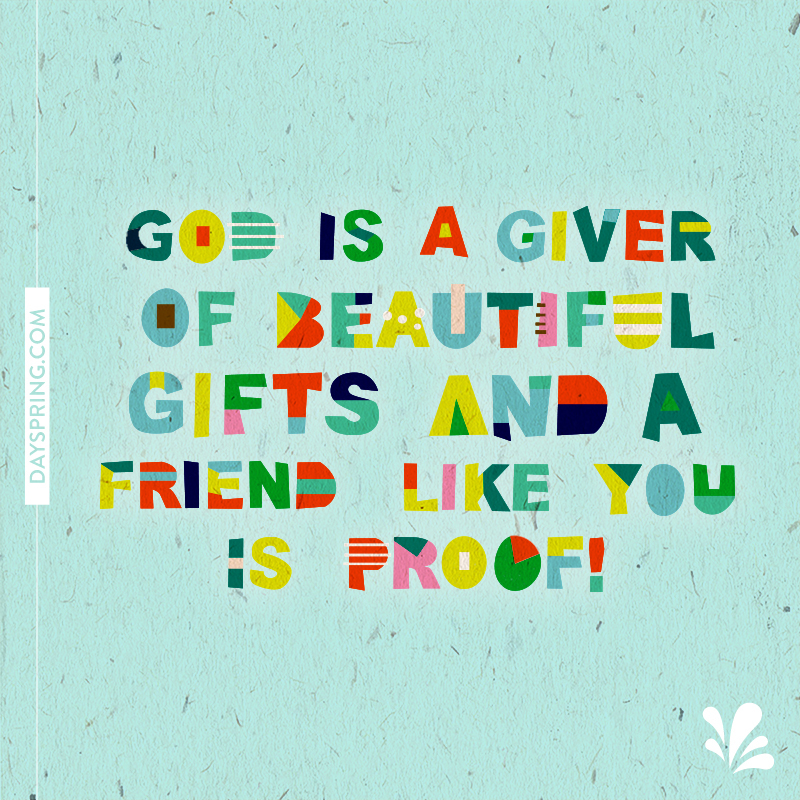 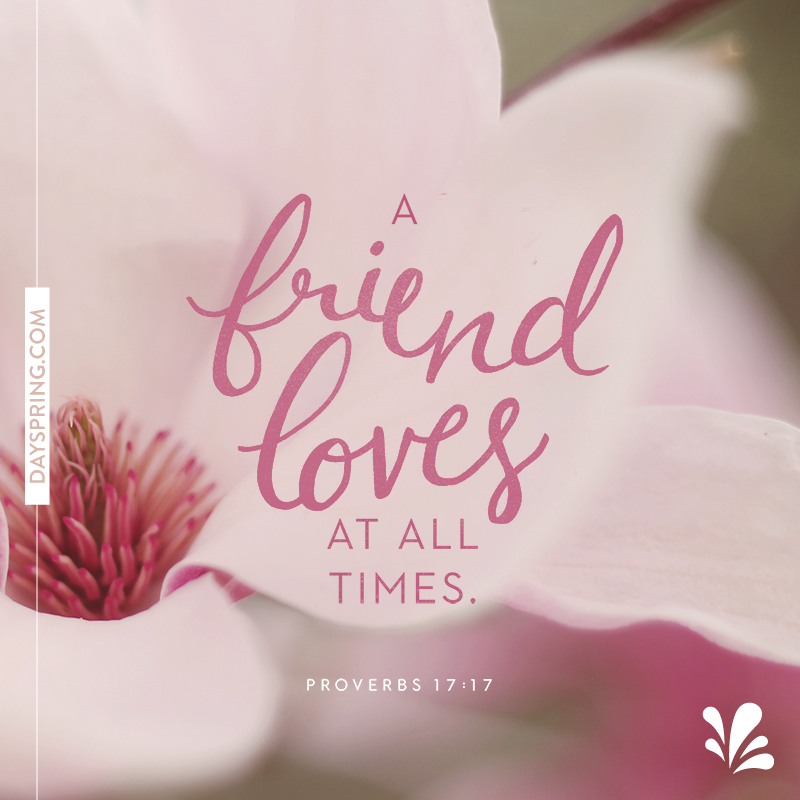 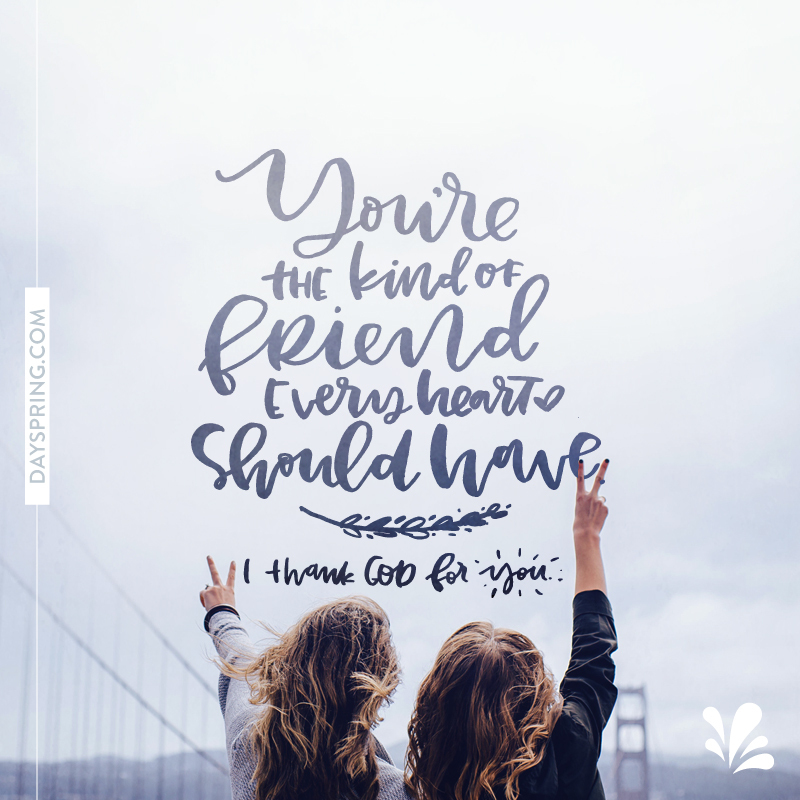 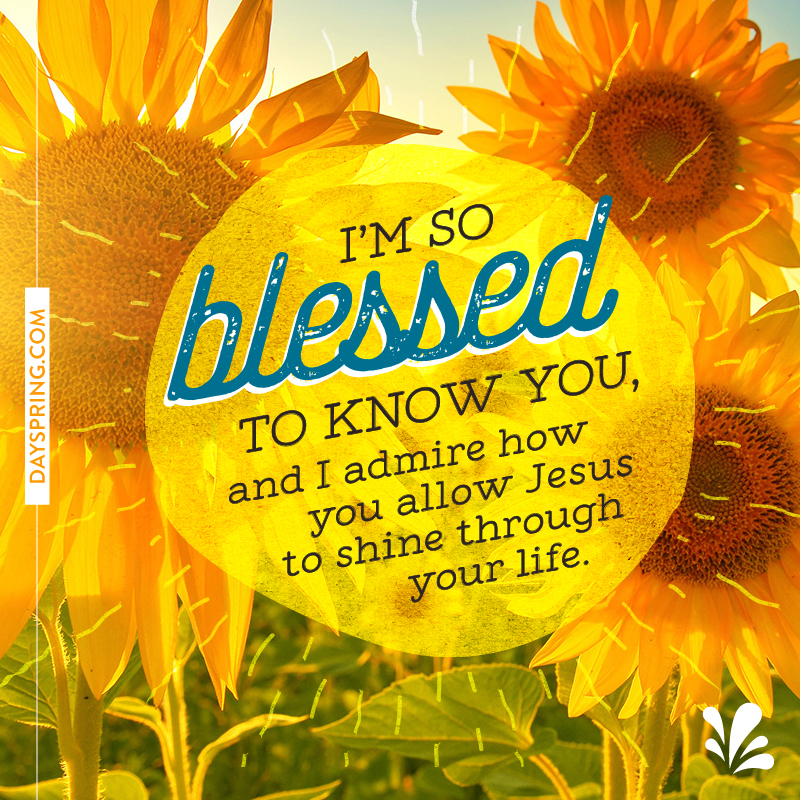 The inspiring Scripture on each design will remind both of you that your friendship is a gift from God.